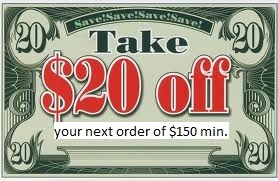 $20 off of any service of $150 or more. Not combinable with any other offer and has no cash value. 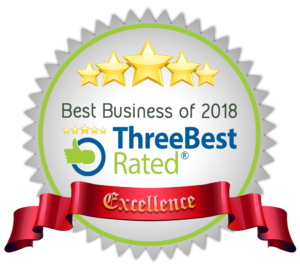 Cleaning You Can Trust At The Best Price We Can Offer. We Enjoy Passing Along Discounts To Our Customers. Tile and Grout Cleaning and Grout Sealing: $125.00 plus sales tax for up to 175 square feet of ceramic or porcelain tile and grout on the floor. Our V8 truck mounted ceramic tile and grout cleaning is a great service. Our technicians will apply our cleansers to the tile and grout, scrub the grout lines with brushes, and deep steam extract the dirt from the floor. If you saw our before and after pictures, the dirt is gone. Some conditions apply. Air Duct Cleaning Up to 16 Vents and 2 Returns: $200 plus sales tax. If vent grate cover has contaminants built up, they are $5 plus tax each. A Dryer Vent Cleaning for $49.99 plus tax with a whole house air duct cleaning. Regular Dryer Vent Cleaning without air ducts, too, start at $125 plus tax. Some conditions apply. 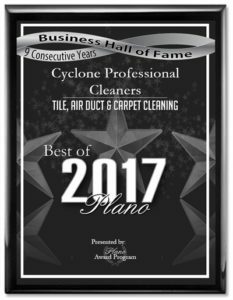 Based in Plano Texas we are your best source for carpet cleaning, air duct and dryer vent cleaning, tile and grout cleaning, rug and furniture upholstery cleaning, marble and stone polishing, wood floor cleaning, vinyl linoleum waxing, bathroom shower cleaning, pressure washing, window cleaning and more in Texas. 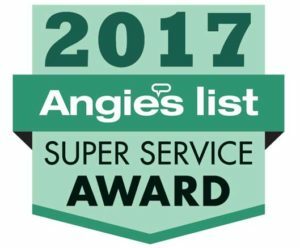 We provide our cleaning services to the following cities across the North Dallas area: Plano, Addison, Allen, Anna, Carrollton, Collin County, Coppell, Dallas, DFW, Fairview, Flower Mound, Frisco, Garland, Grapevine, Highland Park, Highland Village, Irving, Las Colinas, Lewisville, McKinney, Melissa, Murphy, North Dallas, Parker, Prosper, Richardson, Rockwall, Rowlett, Sachse, The Colony University Park and Wylie Texas.